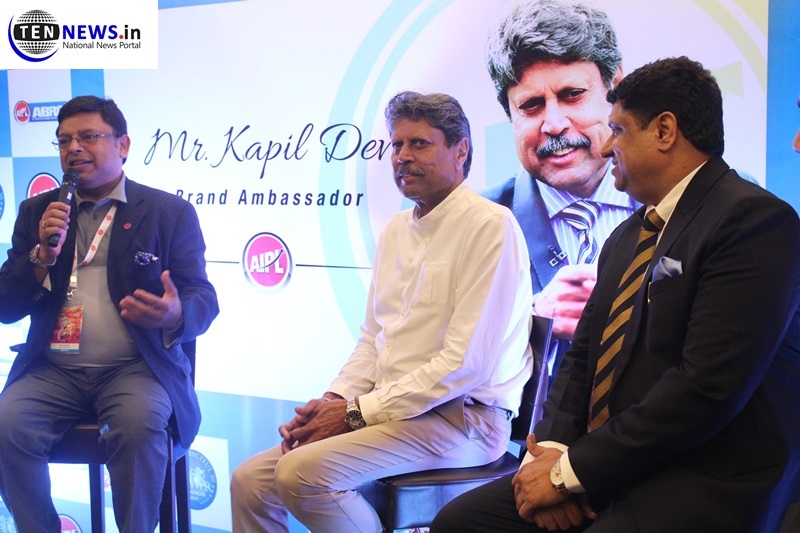 Greater Noida (03/04/2019) : Today AIPL ABRO announced Kapil Dev as their new Brand Ambassador during a AGM meet organized at hotel Crown Plaza in Greater Noida. Now onwards he will endorse the products and core values of the company. ABRO is the market leader in manufacturing Automotive paint masking tapes in India and very popular in the auto care industry. Talking about ICC Cricket World Cup 2019 he wished team India a very good luck and suggested that we should not need to give our opinions because this only adds extra pressure to our players.